Gregory Salcido, a teacher at El Rancho High School in Pico Rivera, California, was given the pink slip Tuesday by the El Rancho Unified School District after he was recorded making disparaging remarks about the US military. The footage of the January incident was recorded by 12th grader Victor Quinonez, whose US Marines sweatshirt had triggered Salcido's rant, according to CBS Los Angeles. In the recording, Salcido can be heard calling military personnel "dumb sh*ts" and the "lowest of our low." 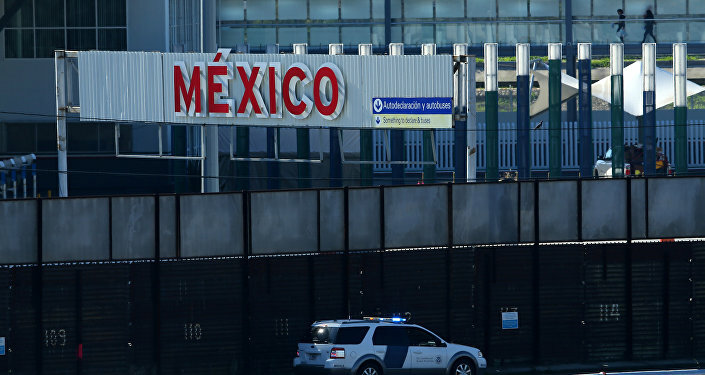 ​"They're dumb shits," Salcido said in the video. "They're not like high-level thinkers, they're not academic people, they're not intellectual people… they're the frickin' lowest of our low." "I'm not saying that they make bad moral decisions, but they're not talented people," he added. Having concluded their two-month investigation into the incident, the school board noted that Salcido will remain on unpaid leave pending any appeals to the state, Syracuse.com reported. Salcido has 30 days to appeal the decision. "The classroom should never be a place where students feel that they are picked at, bullied, intimidated," Aurora Villon, president of the district's Board of Education, told the Los Angeles Times. "His comments do not reflect what we stand for [or] who we are." 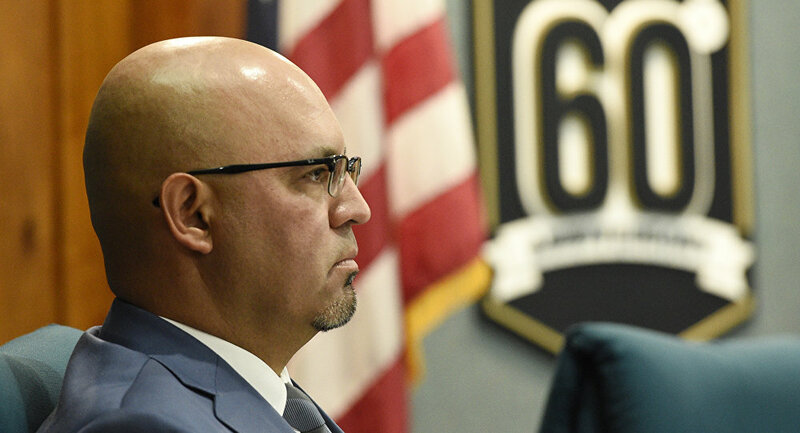 Salcido's position on the Pico Rivera City Council is also in jeopardy, as his fellow councilmember Raul Elias filed a petition in February to recall Salcido from his seat there. Elias will have a total of 120 days to collect 6,386 signatures from residents to launch a recall election, CBS Los Angeles noted. The petition is currently in the process of being verified. Elias' petition was filed after Salcido announced in February that he would not be resigning from his post despite calls from council members and community members for him to do so. Salcido defended his comments during a February 13 council meeting, stating that he wanted urge his students to go to college rather than just signing up for the military or working at a minimum-wage job. "My goal, as it relates to my students, related to the military, is to get them to do everything to get to college," Salcido said. "It's not just the military, I don't want them working at a fast food restaurant either. And any comment related to, is out of context. I'm talking about their academic standing." "I don't think it's at all a revelation to anybody that those who aren't stellar students usually find the military a better option… that's not a criticism of anybody. Anything I said had nothing to do with their moral character," he added. Nonetheless, his comments did not sit well with many, including White House Chief of Staff John F. Kelly. "Well, I think the guy ought to go to hell," Kelly told Fox News Radio after learning of Salcido's comments. "I just hope he enjoys the liberties and the lifestyle that we fought for." Kelly later invited Quinonez to the White House, an invitation which the 17-year-old told CBS Los Angeles left him "speechless." As the invitation did not include accommodations, the Quinonez family launched a GoFundMe campaign to raise money for the trip. He collected a total of $14,827 dollars. During his February 23 trip to Washington, DC, Quinonez was able to meet Vice President Mike Pence.